At Euro German Kitchens made. for Living, we can help you create the cooking space you’ve always dreamed of. 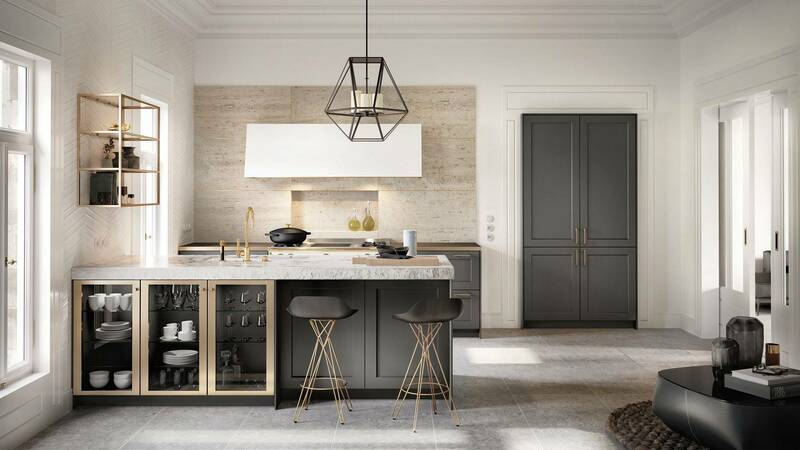 When it comes to kitchen designs in Sydney, our kitchen company has a team of experts to accomplish the job impeccably. At our kitchen showrooms in Sydney, we have a wide variety of styles to choose from. With help from our expert designers, we can make your visions come to life! We can design your space for your needs and for your requirements, and we help you select the best products and finishes to suit your lifestyle. Our kitchen showroom in Sydney will give you a closer look at our exceptional range. 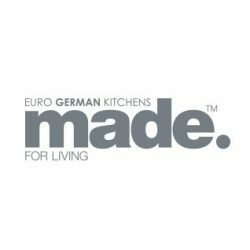 Each of our kitchens are manufactured and assembled in Germany the heart of Europe with the highest quality components from the best suppliers. Our suppliers include Nolte Kuchen / Express Kitchens, Bauformat / Burger and SieMatic Kitchens and have been developing and producing their kitchens in Germany since 1958, and today are some of Germany’s biggest kitchen brands, exporting their products to over 50 countries worldwide. Your choices are endless. But our designers can make it easy. Come to one of our showrooms to explore your options.